Dr Brian King: My New Book! 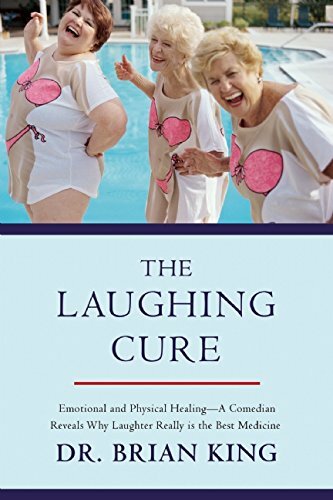 Several years in the works, my new book on the emotional and physical benefits of humor and laughter is scheduled to hit the shelves soon! I am so excited I can hardly contain myself.